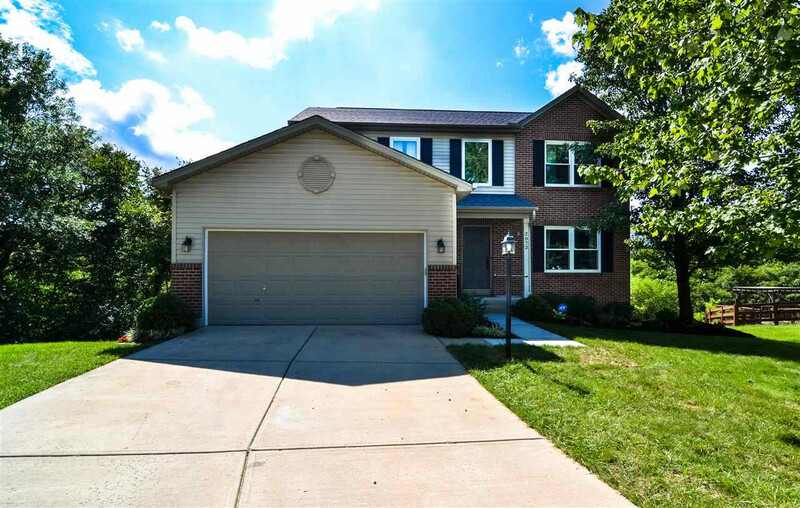 Move in ready home in cul-de-sac! This beautiful home features hardwood through out first floor, replacement hot water heater/roof/decks/appliances, updated fixtures, gracious room sizes, loads of storage, replacement Gilkey windows and a luxe master suite with bath attached! All this plus more in the heart of Hebron and minutes to shopping,dining, airport and highway!